On the banks of the River Wensum, a recalcitrant reverend reflects on the life spiritual unconstrained by the stained glass world of religion and ponders how the world might become all that it’s Creator intended. Glad to find you reflecting on the banks of the River Wensum. 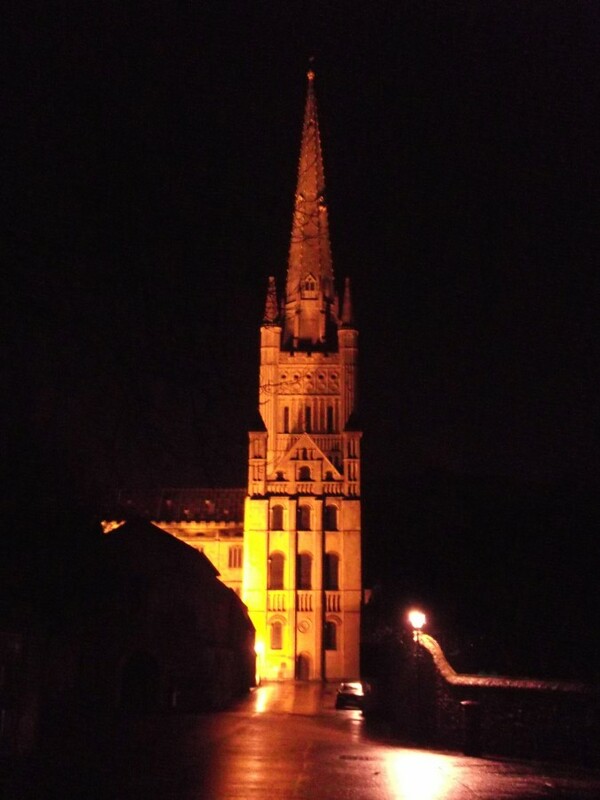 I hope to be with you as you are put in at Norwich Cathedral later today. Hopefully you’ll come and play with us sometimes. Tourism is now linking the Broads National Park with the City of Norwich. Hopefully, we’ll follow their lead and link the Cathedral with the Broads.